3. What Does Adolescence Have to Do with It? 4. 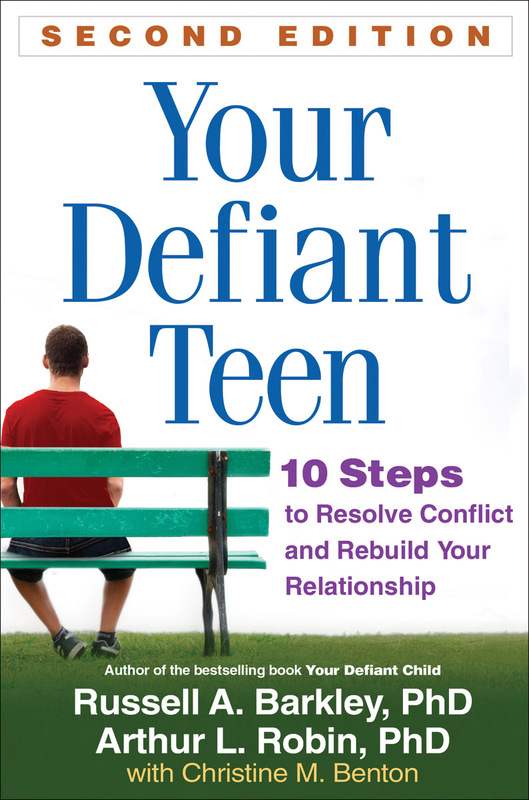 Is It Just Your Teen's Personality? 5. Where Do You Come In?